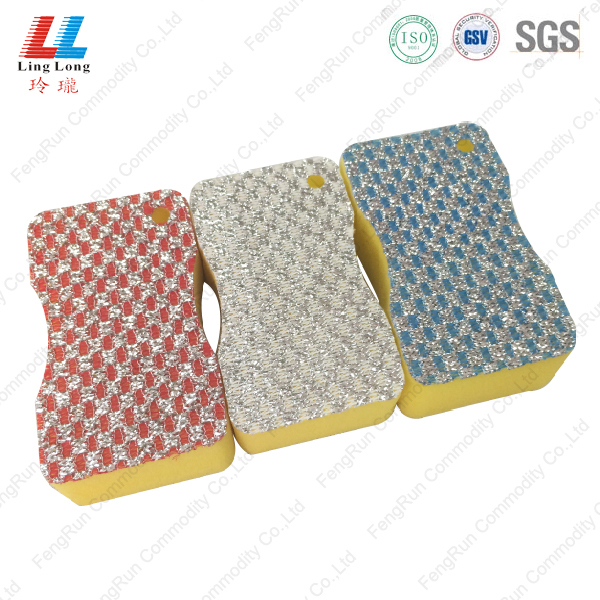 The clean dishes sponge is widely used. 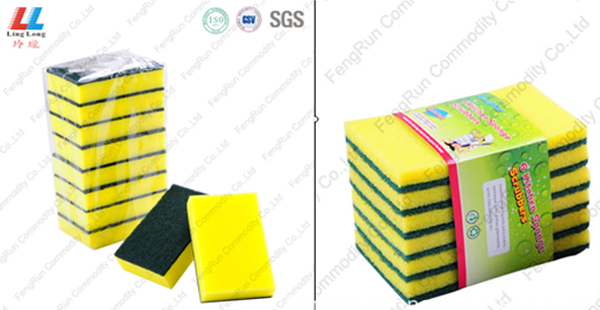 Sponge washing cleaner is used for cleaning the kitchen, washing the dishes, washing the pan, etc. 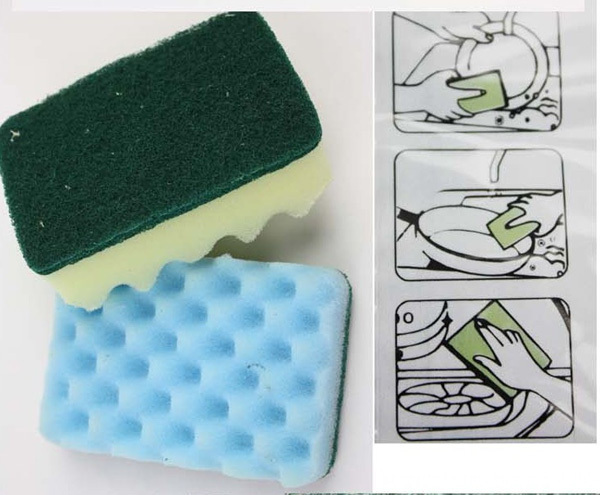 Dishwashing pads sponge have a great effect on removing stubborn stains and have good decontaminating. 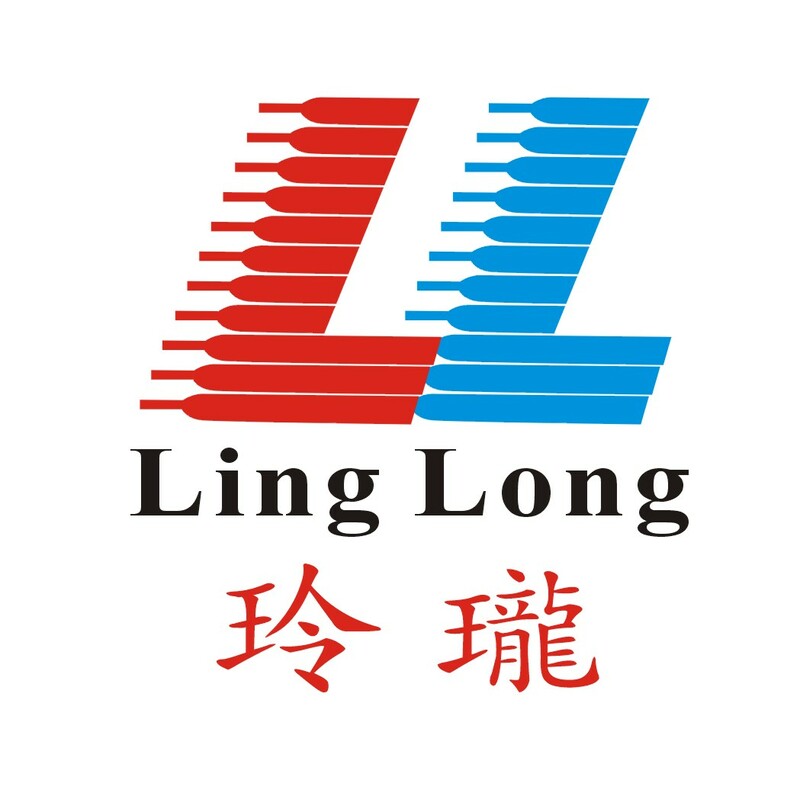 Looking for ideal Clean Dishes Sponge Manufacturer & supplier ? We have a wide selection at great prices to help you get creative. 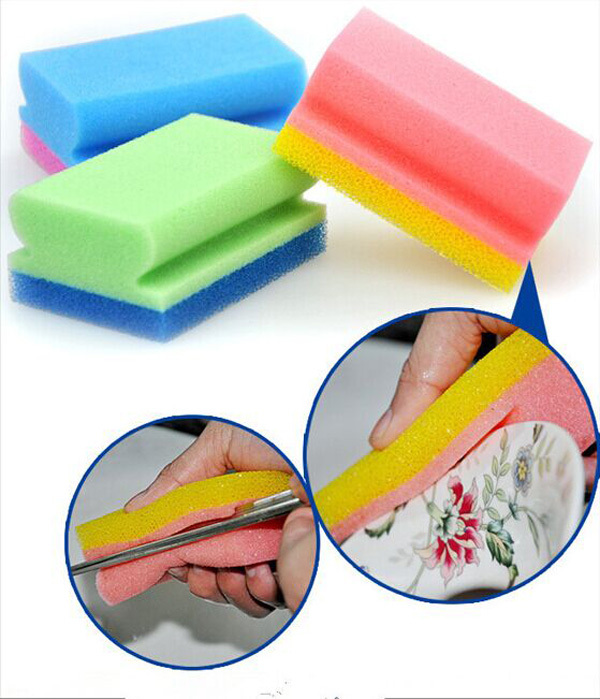 All the Sponge Washing Cleaner are quality guaranteed. 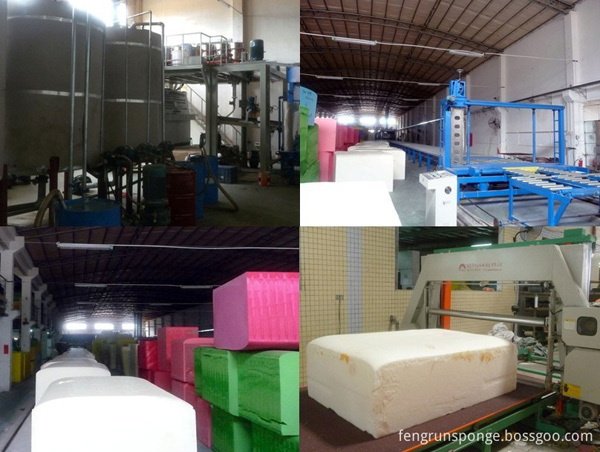 We are China Origin Factory of Dishwashing Pads Sponge. If you have any question, please feel free to contact us.